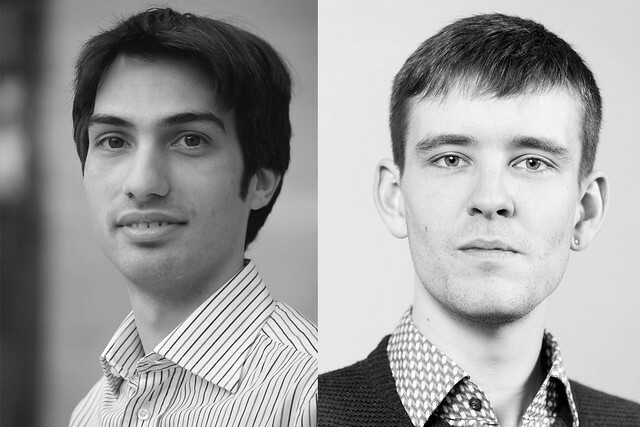 The Jette Parker Young Artists Programme has offered contracts to two new music staff: Jonathan Santagada joins the programme as opera conductor/répétiteur, and Colin J. Scott joins as ballet pianist. Michele Gamba, who joined the programme as conductor/répétiteur in September 2012, has accepted a position as Jette Parker Associate Conductor for one year. Jonathan has studied at the Giuseppe Verdi Conservatory of Music in Turin and the Conservatoire Supérieur de Musique in Lyon, and privately with Marco Boemi in Rome. He recently made his conducting debut at the main opera house in Basel with Lo speziale, and is currently the Sir John Fisher Foundation Junior Fellow Répétiteur at the Royal Northern College of Music (RNCM). As JPYA opera conductor/répétiteur, he will join Royal Opera music staff for rehearsals and performances, coach fellow Young Artists and play for their language, stagecraft and movement sessions. He will also be mentored by Royal Opera Music Director Antonio Pappano and receive language and movement coaching. Colin, who studied at Birmingham Conservatoire and the Royal Academy of Music, has worked as a ballet pianist with a range of schools and professional companies, including English National Ballet and the Royal Academy of Dance. Particularly interested in song-writing and composition, he enjoys exploring new ways of creating music for dance. As ballet pianist, he will be mentored by Royal Ballet Music Director Barry Wordsworth and join Royal Ballet music staff for rehearsals and performances. He will also play for Young Artist coaching sessions and benefit from the language and movement coaching on offer. Find out more about the role of the ballet pianist. Congratulations and good luck from all at the RNCM!